Set for its 2nd annual running this spring, the Run Crandic races — named for the two cities connected by the route of the full marathon in the race, Cedar Rapids and Iowa City — take runners on a route filled with trails, stretches along the Cedar River, and long sections that run through Linn County just south of the city. 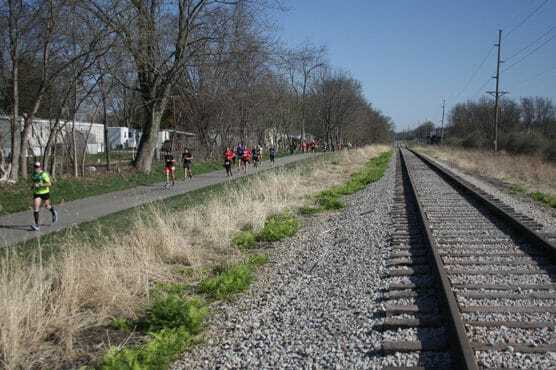 This being Iowa, the route features only mild changes in elevation — its lowest point, at the starting line, lies at about 700 feet above sea level, while its highest around the mile 9 marker tops out at just over 870 feet. For those running the full marathon, the race actually begins in Iowa City, which lies about a half-hour’s drive to the south of Cedar Rapids, nicknamed the “City of Five Seasons” — here, you’ll have time to enjoy the other four — and where a Tree of Five Seasons sculpture is planted downtown. For those running the half marathon, the race begins along the Stringer Bridge overlooking the Cedar River, just north of Sokol Park. 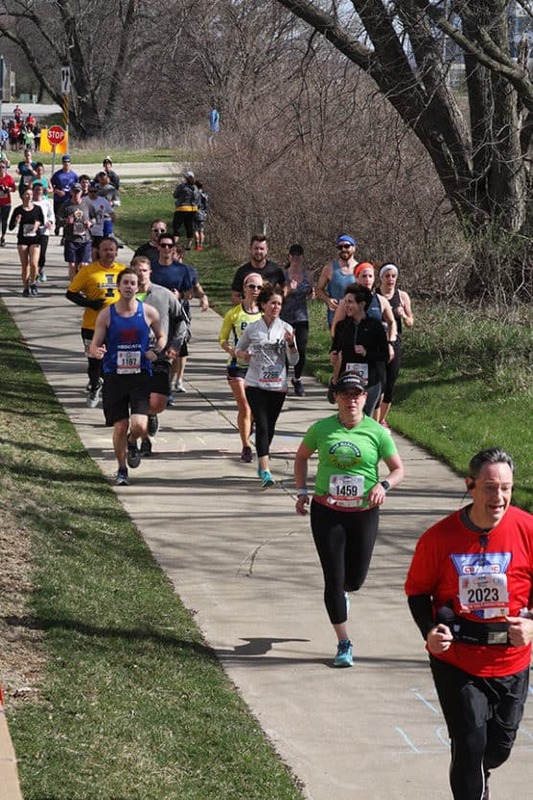 From there, you’ll follow the race route as it heads south onto C Street, and then onto the Cedar River Trail, which you’ll remain on for the next couple of miles. 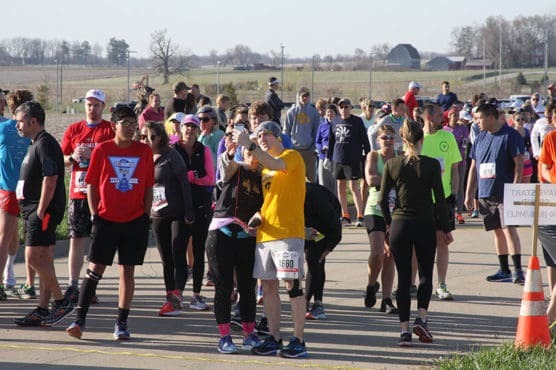 The next stretch of the race will take you through parts of Linn County that lie south of Cedar Rapids, a combination of rural areas and the campus of Kirkwood Community College, as well as a few residential areas. Next, the half marathon route heads back into the city and back onto C Street, before turning right onto 16th Avenue and in to the race finish at the Bridge of Lions at Czech Village. Nestled along both banks of the Cedar River in eastern Iowa, about 27 miles north of Iowa City and roughly 100 miles northeast of Des Moines, Cedar Rapids typically sees temperatures that average between the upper 30s and the low 60s in April, and snowfall is always a possibility during the month. See the race route map for the Run Crandic Half Marathon here. 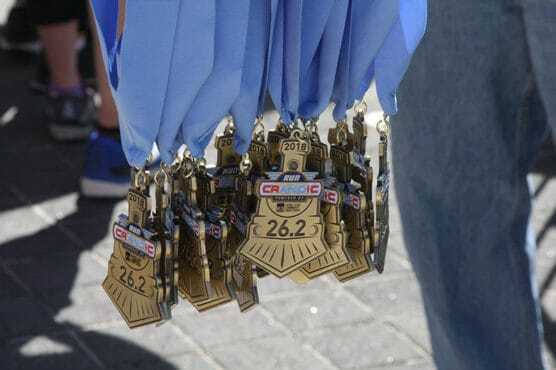 To reserve your spot in the 2019 Run Crandic Marathon, Half Marathon, Marathon Relay, 5K or 10K race, register online at GetMeRegistered.com here. 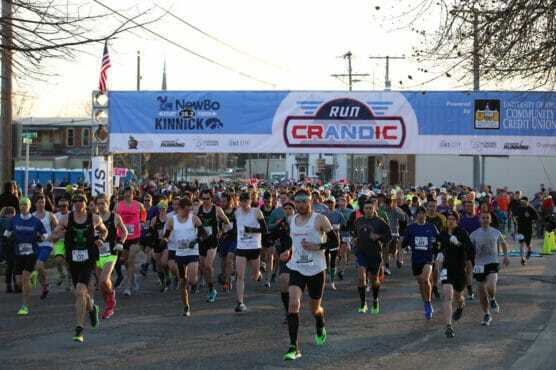 Ever run in the Run Crandic Half Marathon? 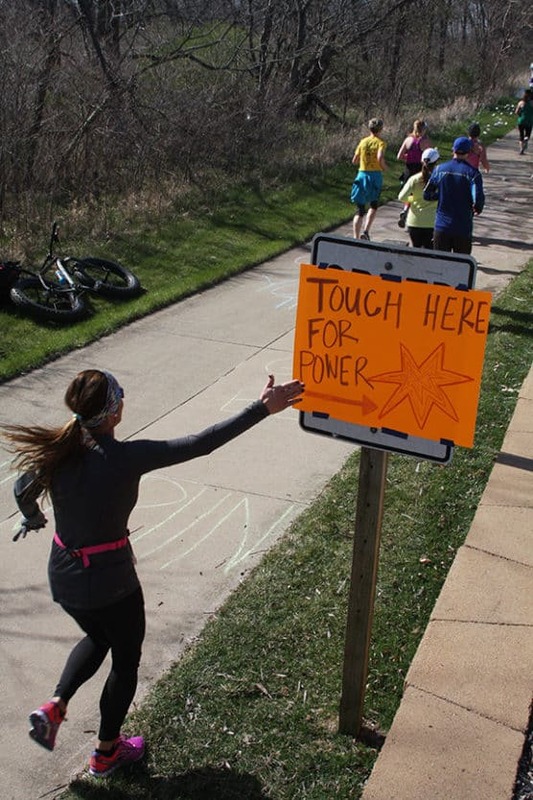 Share your impressions here, as well as anything you learned about the race that you think other runners/walkers should know.